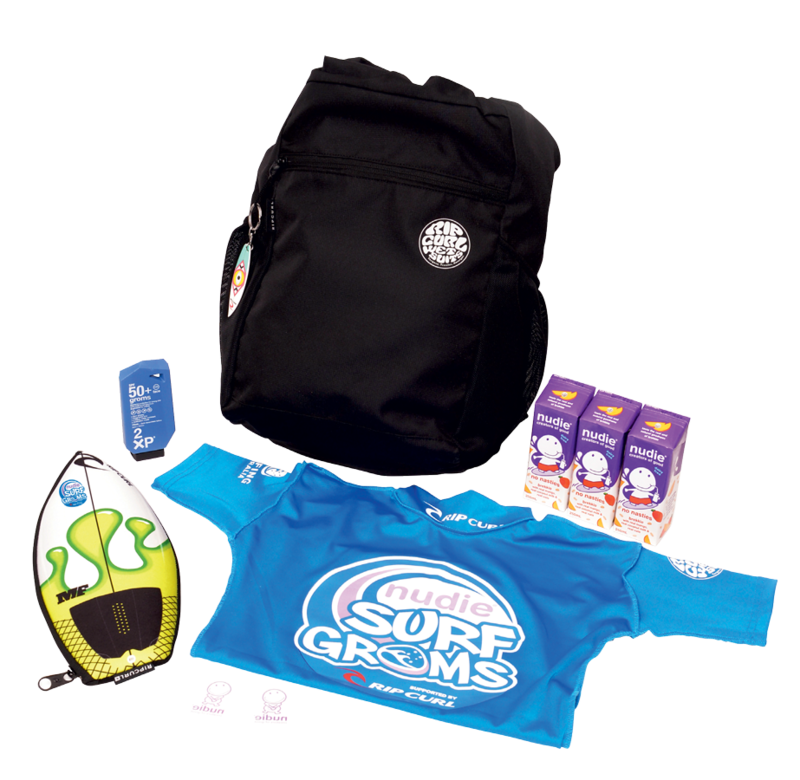 nudie SurfGroms is an exciting national junior surf development program that encourages kids 5-12 yrs of age to participate in surfing around Australia. nudie SurfGroms offers youngsters an opportunity to develop strong ocean awareness and beach safety skills at a very influential period in their lives, whilst also developing a proficiency in surfing that they will enjoy and embrace for a lifetime! 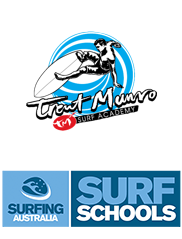 Trent Munro Surf Academy has his programs live now! To book, please see program list above.